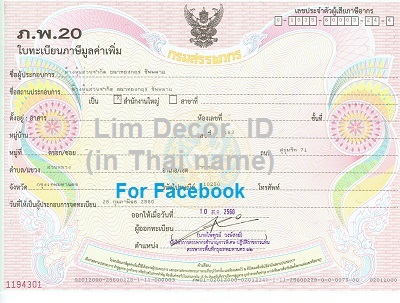 Lim Décor are only using Stainless Steel Grade A No.304 by Thainox’s quality. The really size of material or model can changing follow as value customer demand. Rates are in Thai Baht, and subject to change without prior notice, also you can contact later. Open : Mon - Sat 8.00 am. - 5.00 pm.